When we get sick, our immune system mounts a response that fights back; our body then has WBCs and antibodies, which give us immunity for many years. If we encounter the same pathogen again, then our immune system kills it quickly. But this protection doesn’t last forever. Why not? The genes (DNA) inside the pathogens do not stay the same. 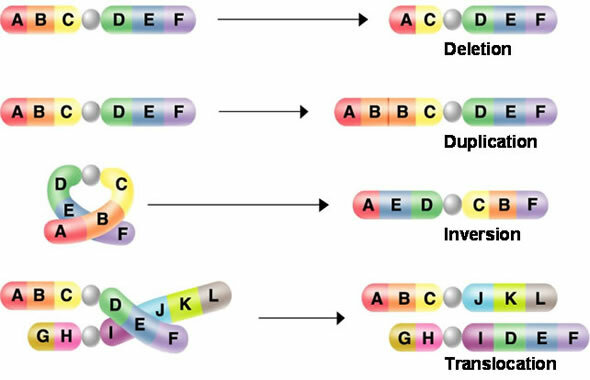 In every new generation of bacteria there are random copying mistakes -> mutations. Most mutations are “silent”. They don’t help, or hurt, the pathogen. Some mutations are bad for the pathogen: they make it easier for us to kill them. Some mistakes are good for the pathogen (makes it harder for us to kill them.) In this case, they are now more virulent. That’s good for the pathogen – but bad for us. – University of California Museum of Paleontology’s Understanding Evolution (http://evolution.berkeley.edu).